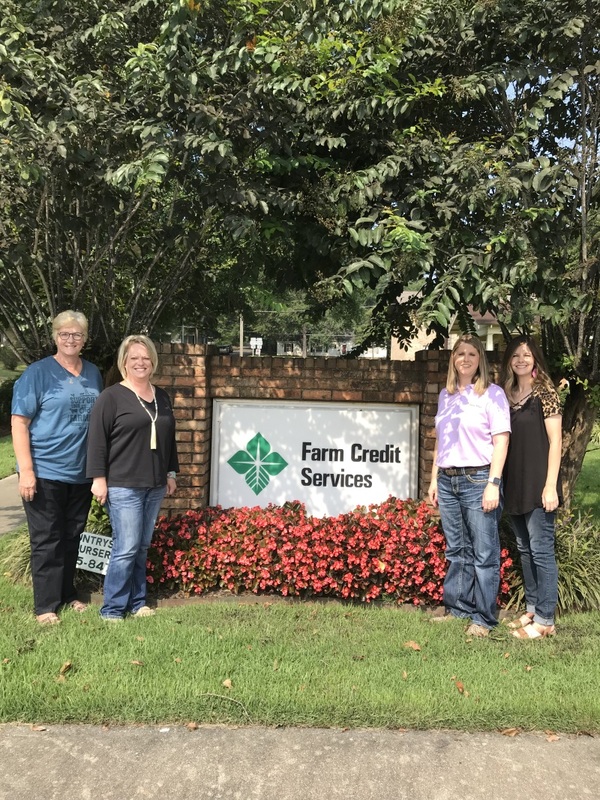 Farm Credit of Western Arkansas employees Karen Talley, Sarah Myers, Denise Sweat, & Brenda White are at 302 W Bishop here in Nashville to help you with Ag loans, as well as home, equipment, cattle & vehicle loans. 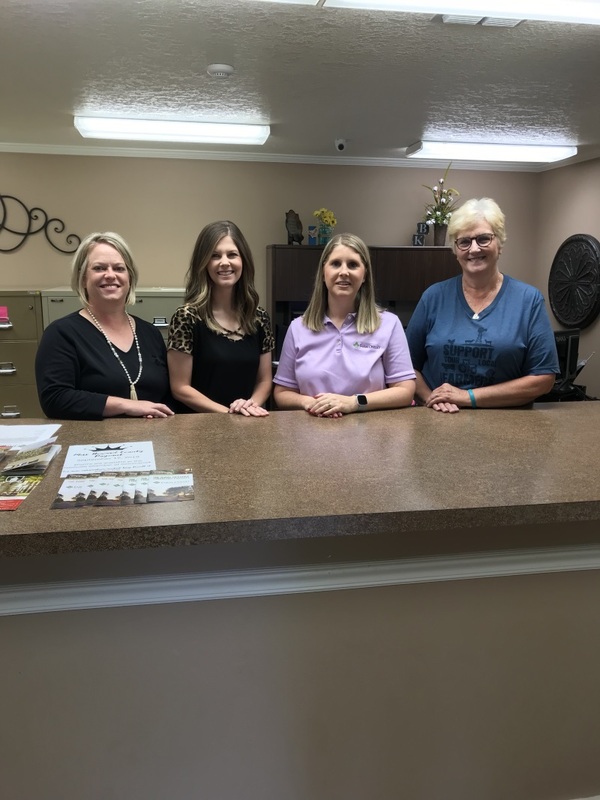 One does not have to own a farm to apply for a loan. Contact Denise Sweat at 870-845-2221 to see about a loan that’s right for you.